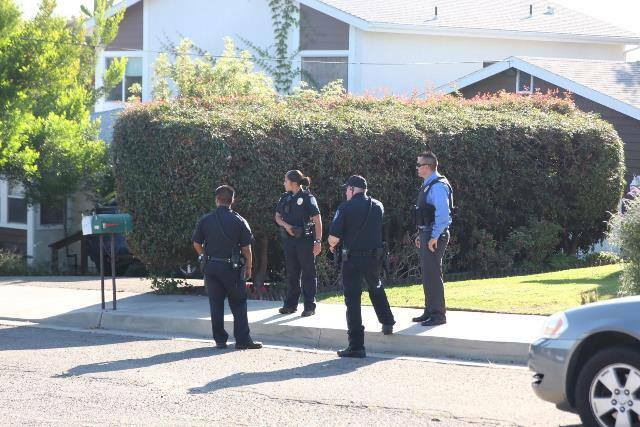 A man suspected of committing multiple felonies evaded capture as Grover Beach police were encircling him Thursday afternoon. Robert Inacio, 21, ran from officers in the 300 block of North 13th Street. Police then set up a perimeter in the area. But, Inacio managed to escape. He mostly likely kicked through fences before the perimeter was fully set up, according to the Grover Beach Police Department. Police are still searching for Inacio. They describe him as 5 feet 9 inches tall and 147 pounds. At the time of the chase, he was bare chested while wearing jeans and a ball cap. “No doubt we will see him again,” the police department posted on its Facebook page. “No doubt we will see him again,” the Grover police department posted on its Facebook page. 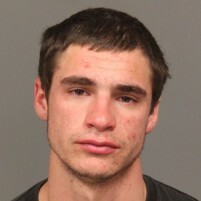 The suspect in the Monarch Grove Winery robbery near the train station in Grover is described as about 5’8″ and 140. Inacio is described as “5 feet 9 inches tall and 147 pounds.” Coincidence? Yeah, well, maybe they just did. They might want to explore that huge growing homeless encampment along the railroad tracks just south of the Grover train station. And while they’re at it, they may want to check to make sure that all those good folks have enrolled in the Obamacare plan like they’re supposed to. They are on medi-cal silly! That goes along with the food stamps and SSI or general assistance they most likely receive. He might work in Poly’s triple option offense. Pesky little crankster. Failed to capture = Escaping encirclement.